A Martian Chronicles of the vampire realm on planet Earth? Imagine having known the earliest Christians in Rome, or being able to influence the outcome of the Civil War? What if you had the power to overcome any rival suitor for the hand of your desired mate? Or if you'd hired the most highly qualified bat catcher ever? A strong man competition whose entrants are not mere men...Young newlyweds living in Hollywood Hills stalked by a most unusual night creature. How will a grade school teacher contend with the scene unfolding out on the playground while he's introducing a horror classic? 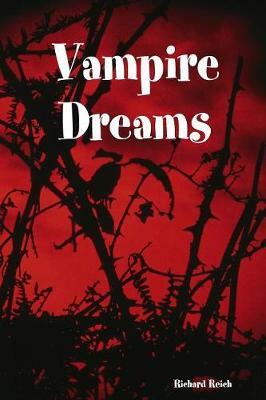 You'll find thirty two surprise endings when you read the Vampire Dreams short story collection!